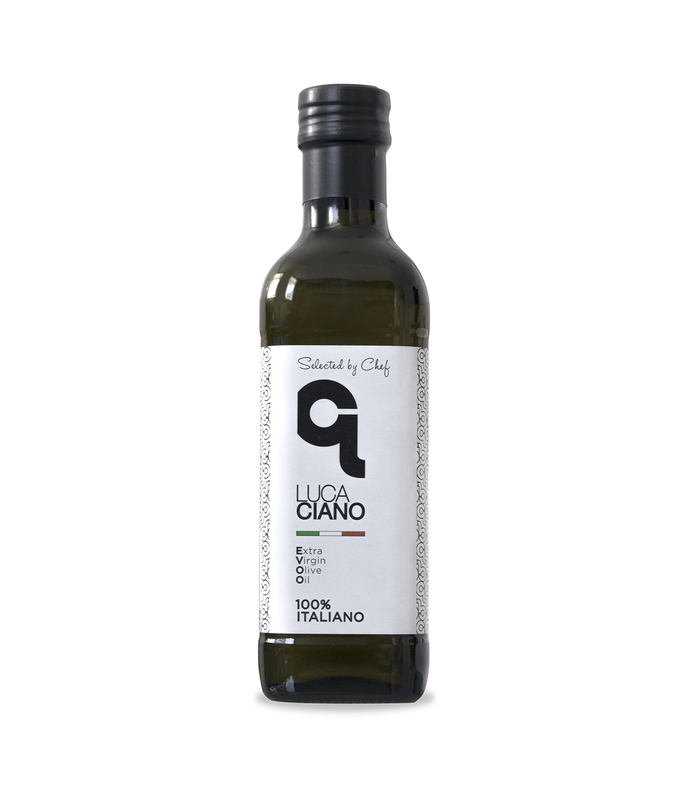 A rich, Premium Oil with great character with clear notes of perceptible almond, freshly cut grass and tomatoes. 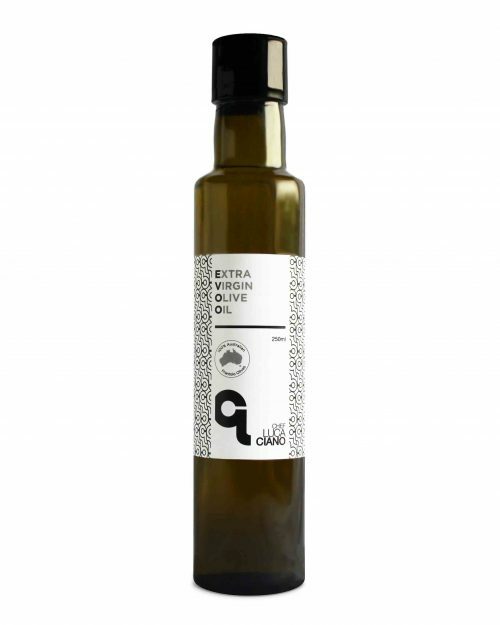 Made from strictly Italian olives only, a blend of Sicilian Cultivars (Biancolilla – Nocellara), harvested at the right stage of ripeness to carefully preserve the very important supply of antioxidants present in the pulp of the fruit. A special balanced selection of cultivars made for Chef Luca Ciano by Oleificio Zucchi, a seven generations family-run Oil business since 1810, pursuing quality and innovation. Luca’s 100% Italian Extra Virgin Olive Oil combines quality and tradition in a blend of carefully selected extra virgin oils made by the mechanical cold pressing of Italian olives only.